Gorakhpur is a city that retains much of India’s old-world charm and traditions and so the nightlife scene has not really opened up much here. Nestled far away from the bustle of metropolitan life, Gorakhpur still has a lot to catch up with the rest of urban India in terms of lifestyle and the pace of living. That being said, there is still much to do in this city and Gorakhpur does have its own nightlife and entertainment for residents and visitors alike. The bustle of daily life and the trend of the metropolis have begun to seep into a conventional city like Gorakhpur, in the form of shopping malls. 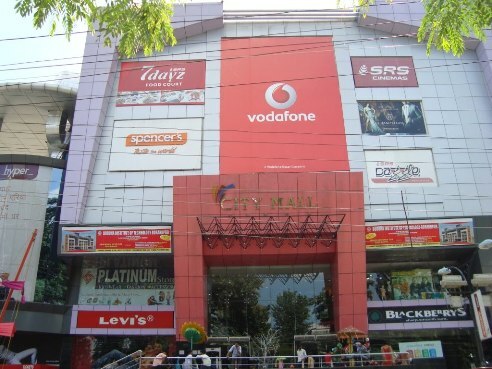 City Mall is Gorakhpur’s oldest and first mall and sees a huge number of visitors each day. With regard to nightlife in general, although Gorakhpur still has a long way to go, it is certainly catching up with the rest of the country. A few pubs and bars have found their way into this city. 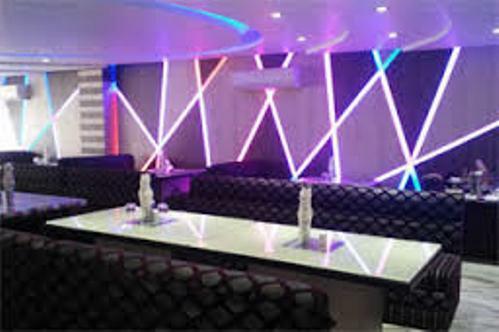 If you are out looking for some trending bars, you could consider some that are in Gorakhpur’s hotels, for a taste of exotic dishes along with your drink. Mughal Bar in the heart of the city, quite close to the Gorakhpur City Railway station, has been trending for a while now. It is in Hotel Bobina, Gorakhpur’s oldest hotel, and serves a good range of liquors and food. Another good bar to visit is the Shaki Bar in Hotel Ganges. This bar serves exclusive Indian and Foreign liquors and is a great place to wine and dine for those who would like to sample this part of Gorakhpur’s nightlife. If you would like to hang out with a group of friends, you can book a table in advance and relax and unwind as you sample some of the best wines in perfect ambience. If you are a non-alcoholic or if you are looking out at exploring Gorakhpur’s nightlife that does not include bars or pubs, you could try some of this city’s choices of fine dining. Tandoor Food, for example, is a great place to stop off. Located near Golghar, this is the city’s most famous food joint which is open only for dinner. You can spend some great time with family or friends at this place as you revel in their special Mughlai biriyani, kababs and tandoori chicken. It is quite a busy place and prices are rather reasonable. Bobi’s Restaurant is another stop where you can enjoy cuisine to suit any palate. This affordable restaurant has been in business since 1963, and serves Chinese and Mughlai as well as other Indian foods. Bite into some of the succulent pastries that this restaurant specializes in and you will definitely want to come over here with your friends over and over again. Hotel Ganges, which is also home to the Shaki Bar, is an ideal place to go out to dinner if you are planning a quiet, luxurious evening. This is Gorakhpur’s only hotel with star facilities and the hotel’s Gangadeep Restaurant bridges the gap between all cuisines. Enjoy an evening with friends or pamper your partner with a romantic dinner at this does justice to fine dining. Gorakhpur is home to many lakes. The Boating Club at Ramghar Tal and Nauka Vihar are some options if you would like to spend your evening in quiet seclusion with nature. The calm waters and panoramic view is indeed awe-inspiring and is a perfect getaway either for a romantic escapade or if you are looking for some solitude. While Gorakhpur does not offer as many options for nightlife as does the metropolis, it certainly does offer its share of attractions for the night-birds.